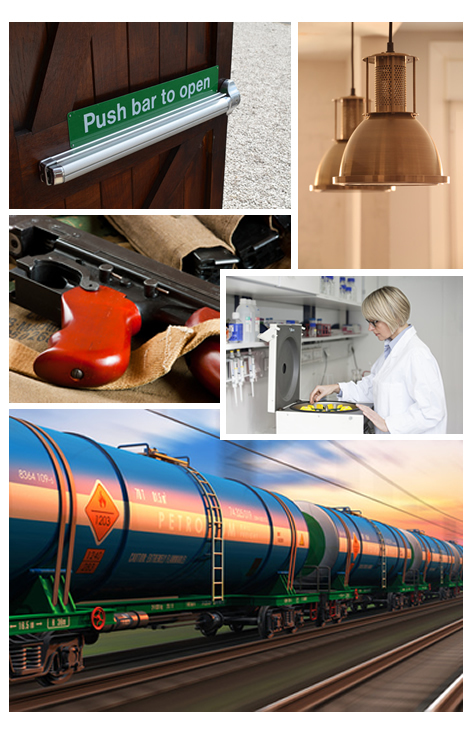 Tempco has the Skill Set in Metal Stamping and Metal Fabrication to Meet All Your Industries Needs! 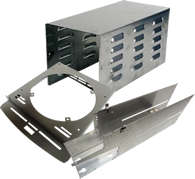 We have the skill set and the know-how to produce a custom metal stamping or custom sheet metal fabrication and assembly to match your unique requirements. Request a quote on engineered precision stampings and precision sheet metal fabrications for your applications, or contact us to learn more.